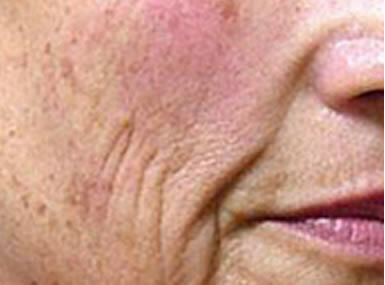 Through time, the skin loses its versatility and strength, and wrinkles are developed. Aside from hereditary demeanor and hormones, this procedure is likewise influenced by ecological variables, for example, UV radiation or nicotine. The net-like branch collagen filaments of the corium are harmed and somewhat lose their reproduction capacity. The want to re-establish luminosity, youth and tightness to the skin is on the ascent everywhere, expanding in essentially all aspects of the world. There has been critical enthusiasm for non-invasive strategies to successfully enhance skin texture without patient downtime. 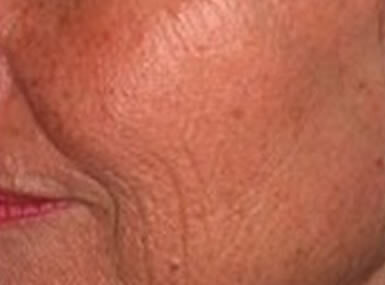 The High Power Diode Laser can accomplish these outcomes, on account of a light procedure that enables warm dermal damage to be controlled, which prompts consequent collagen remodeling while at the same time saving the epidermis. 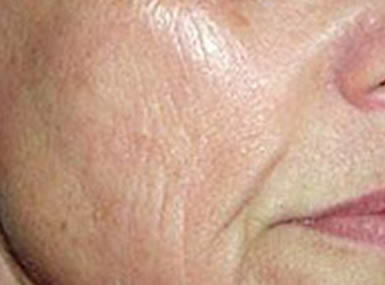 The treatment enhances skin damage prompting a recovery of the skin structure (skin tightening, lessening in pore size), lighting up of pigmentation and decrease in small wrinkles. The procedure requires three treatments one month apart. With the passing of the years, the skin of the face tends to relax and become thinner. This is mainly due to the loss of collagen, dehydration, and other secondary factors such as smoking, stress, excessive exposure to the sun, poor diet and atmospheric pollution. The treatment is not painful and is well-tolerated by the patient. How is the skin renewed? The heat destroys the fibroblasts and stimulates the formation of new collagen. These new collagen fibers make the skin look younger and tighter. How does patient look following treatment? 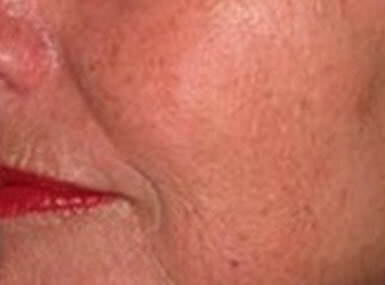 The treatment results in a slight reddening (erythema) of the area treated. This effect resolves itself within 30 minutes. In some cases, the treatment can lead to hematoma, petechiae or minor skin irritations. To achieve an optimal result, at least 3 treatments should be carried out, in addition to a refreshing treatment every year after the first course. How long does a course of treatment take? As no collagen is introduced externally, but rather the body is stimulated to rebuild it, the patient must be patient. Full results can be seen after three to five months.